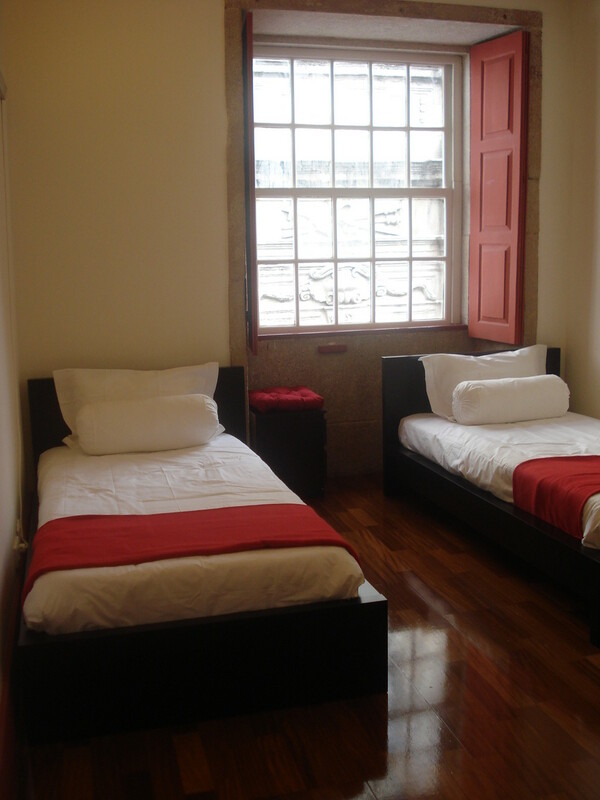 One room with 2 beds, kitchenette, wc in the porto city center. 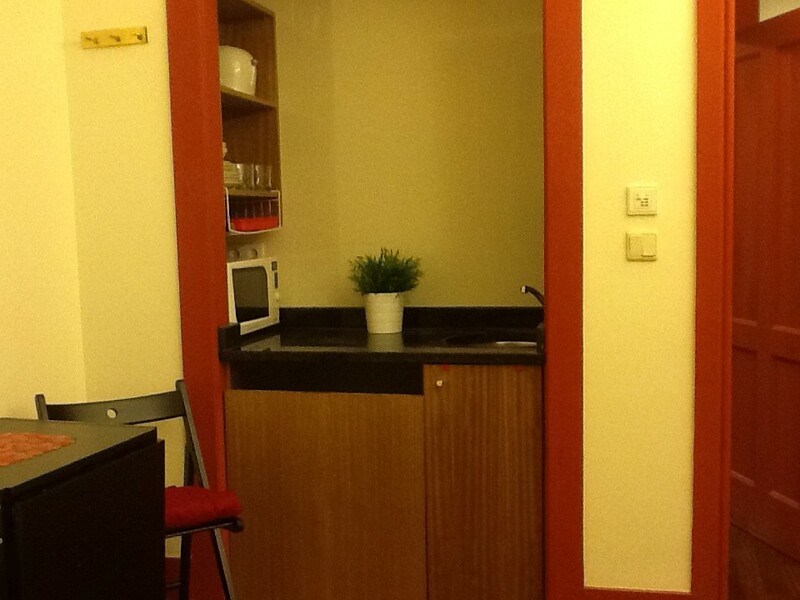 With furniture and kitchen utensils. 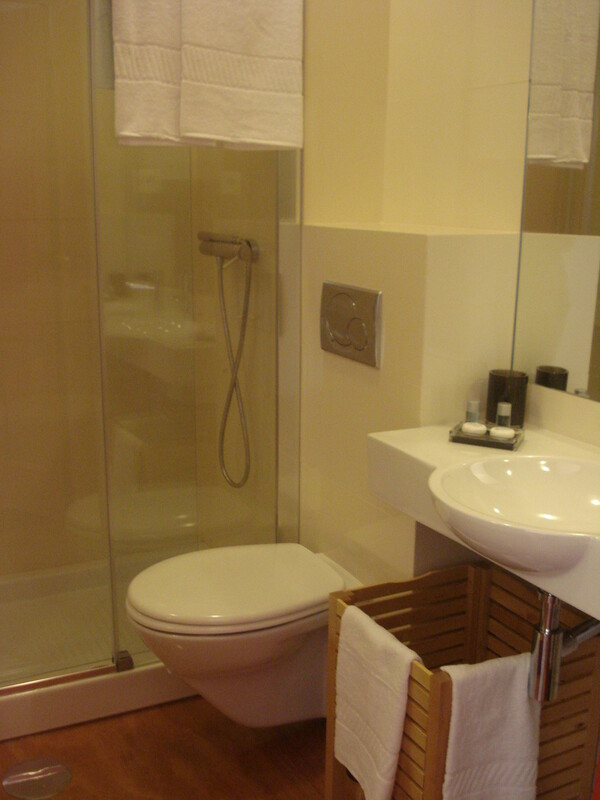 Close to Universities and to metro (aliados) and train station (São Bento). 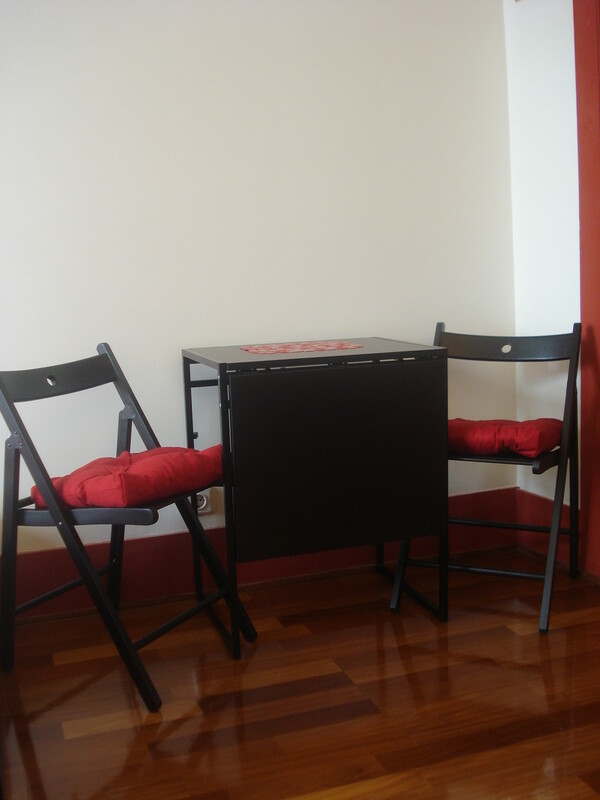 It' s a a renovated flat, located near bars, restaurants and nightlife.